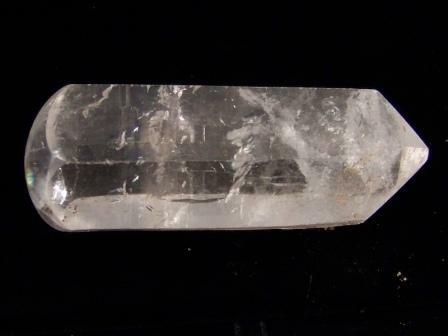 Natural Crystal Massage Tool. Origin: Brazil. Size: 1-1/8" x 1-3/8" x 3-5/8". Wt: 151.81 grams.